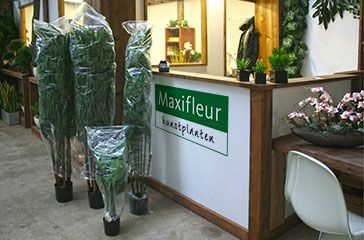 Maxifleur Artificial Plants designs, imports and sells high quality artificial plants and flowers, and replica trees to companies and individuals. 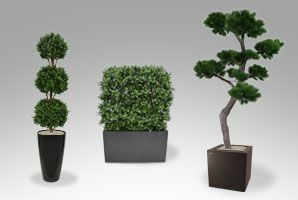 With webshops in The Netherlands, Belgium, France, Germany and England we have become the European specialist in the field of true-to-nature artificial planting arrangements. 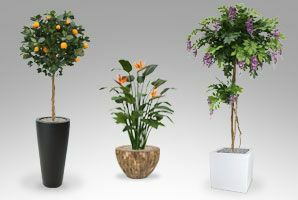 Whether it's 50 cm artificial plant for on the windowsill, or an 5 meter custom-made replica tree as an eye-catcher in your office, you'll find everything at Maxifleur Artificial Plants! 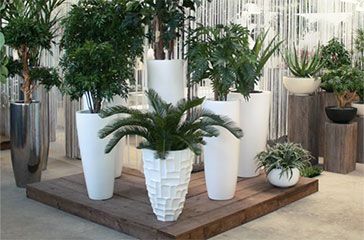 Our 1000 m² showroom is unique in Europe! 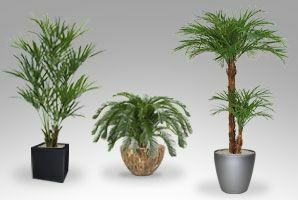 You'll find an enormous variety of the most beautiful artificial plants, trees and flowers that you won't find anywhere else. 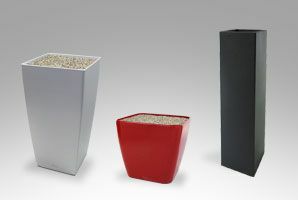 In addition, you can also combine our products with more than 250 different planters in various shapes and sizes to come to the perfect combination of pot and plant! 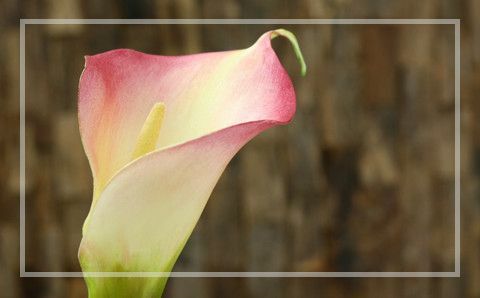 Tip: bring some pictures of your interior for a free custom advice! 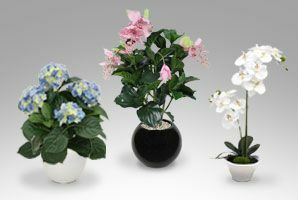 Cash & Carry indicates that all of our products are in stock. 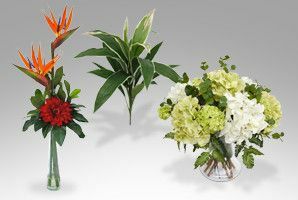 The perfect combination of the ease of looking around, choosing, buying and take home immediately! 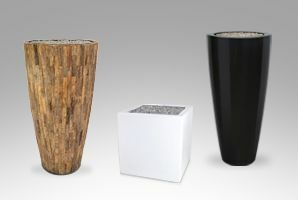 Products that you buy in the showroom have been shaped and modelled for you. Even the products from our warehouse come perfectly modelled. 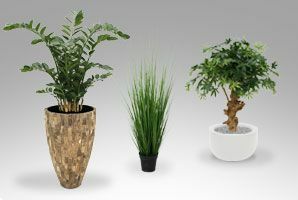 In our extensive planter showroom you can choose a matching pot to your artificial plant. 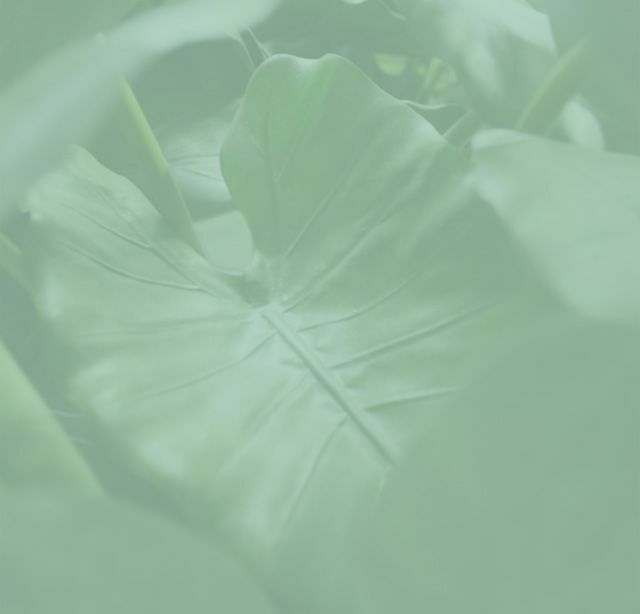 Our advisors are more than happy to assist you. 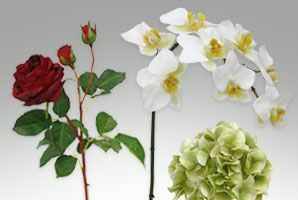 With 24 years of experience in purchasing and selling silk flowers, artificial plants and replica trees, our high quality products have become a leading European assortment. 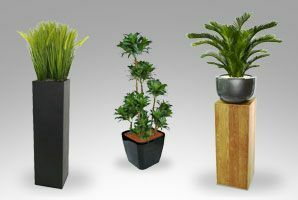 In addition, our artificial plants have a true-to-nature appearance because our background in wholesale has given us a very detail-oriented perspective on flowers, plants and decorations. 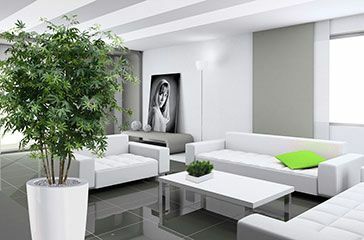 This enables us to create perfectly fitting combinations for every interior and to provide you with expert advice. 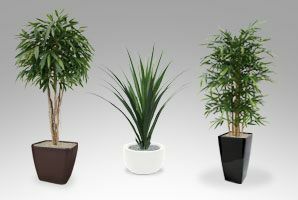 A distinguishing factor of our product quality is the close collaboration between Maxifleur and the very best artificial plants manufacturers in Asia. 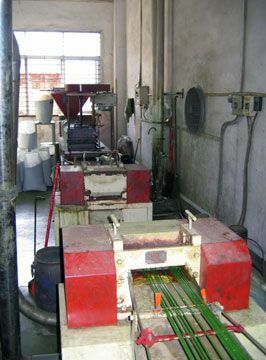 As the only importer with webshops, we are in direct contact with the factory and we also design our own products. 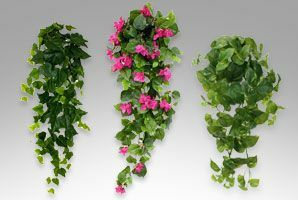 The carefully selected assortment is then produced exclusively for Maxifleur. 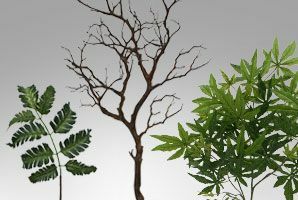 As a result we have unique products that are indistinguishable from real plants and trees, and we are the only ones that sell these. 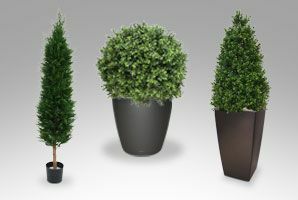 Compare our products with those in garden centers in your area and come to your own conclusion! 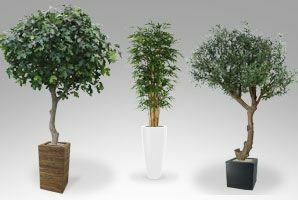 For large-scale projects we can also make custom-made and unique artificial trees under our own management. 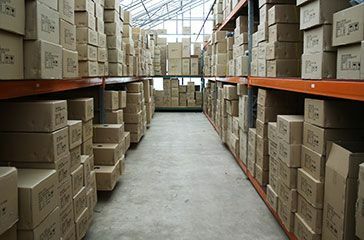 Our impressive warehouse, with more than 9,400 products in stock, is really quite unique. 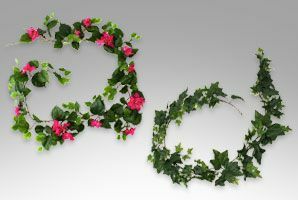 Because of its size and our unique assortment we are capable of providing large projects, such as hotels, schools, office buildings, swimming pools, establishments, car showrooms, hospitals, rooftop terraces and gardens, with flowering and/or green decorations and backdrops. 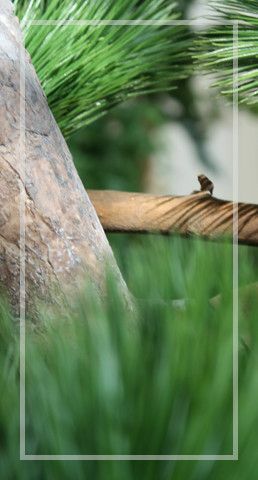 We believe that details make all the difference! 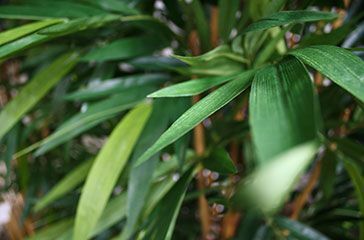 Compare the 'standard' garden centre Bamboo with 832 leaves to our self-designed Bamboo Deluxe artificial tree with 1408 leaves and two extra bamboo stems. 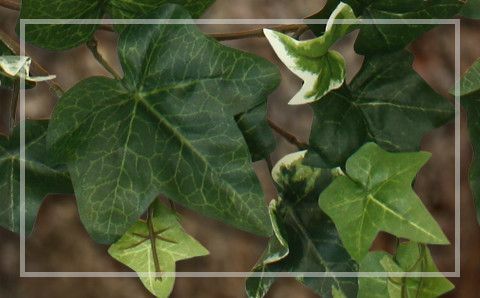 The adhesion of the leaves, the colour of the branches and the design of the leaves are important details that can make all the difference when you compare our products to those of other suppliers. Which is why we stand firmly behind our products and we will always show you exactly what you are buying - as opposed to many other suppliers. 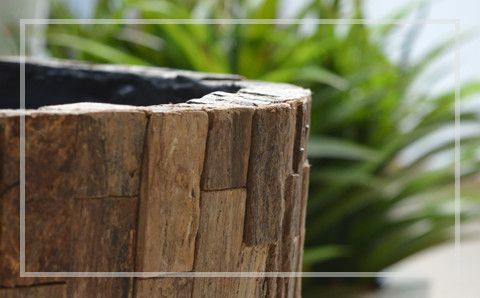 In the product description of our 120 cm Bamboo you will never find a picture of a bigger or fuller model, and we will always describe the characteristics of the product as they truly are. 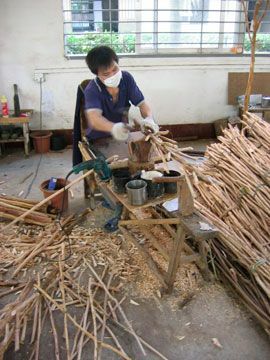 We will never try to impress our customers with photos of projects or products that are not our own. 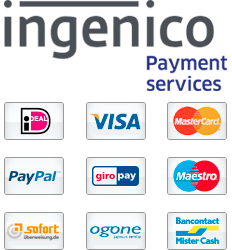 We always keep our agreements, because we are not happy if you are not satisfied with your purchased product. 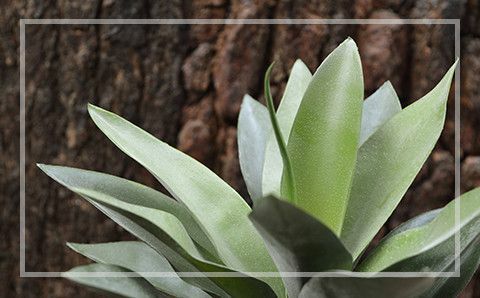 You can always count on Maxifleur and our satisfaction guarantee!